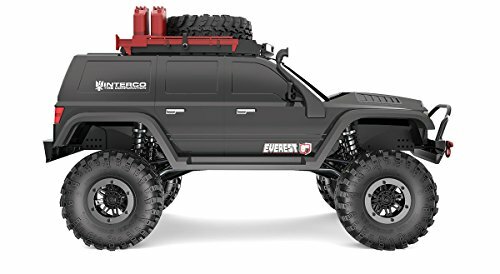 The Redcat Racing Everest Gen7 Pro 1/10 Scale RTR Scale Rock Crawler is changing the face of the r/c crawler world. 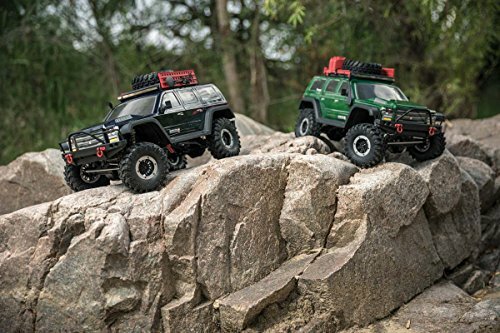 Out of the box, the Gen7 Pro comes standard with features you’d expect to be optional, for a value that is unheard of in the scale crawler market. 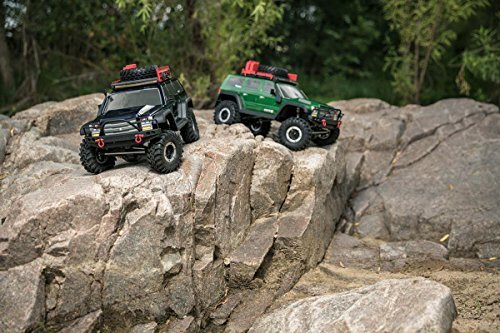 The Redcat Racing Everest Gen7 Pro 1/10 Scale RTR Scale Rock Crawler is changing the face of the r/c crawler world. 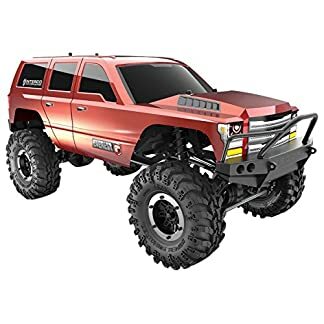 Out of the box, the Gen7 Pro comes standard with features you’d expect to be optional, for a value that is unheard of in the scale crawler market. It starts with a 3mm ladder frame chassis designed and tuned by BPC Custom Chassis and Two Guys Trail Gear. 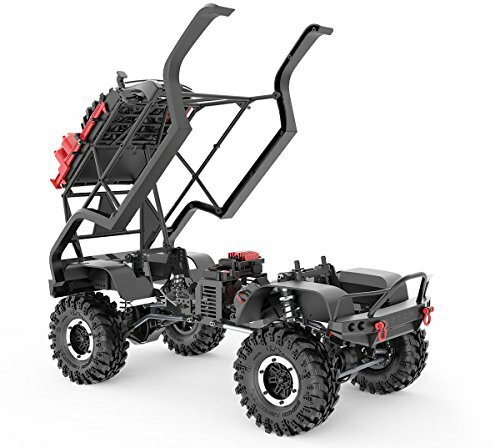 Add in a steel electronics bridge and a low slung forward mounted battery tray and now you have a highly tunable platform that performs head to head against customized crawlers costing twice as much. Along with all this is a one of a kind hinged body mount system that allows easy access to the battery, ESC and chassis in an instant–say goodbye to tiresome and easily lost body clips poking your fingertips! 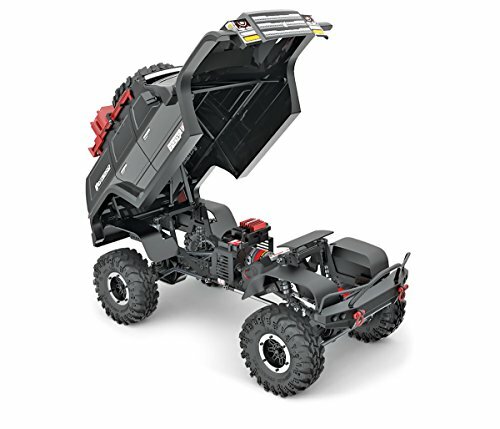 Additional standard features of the Gen 7 PRO: a molded roll cage, inner fenders, a molded snorkel, shackle mount bumpers with a hitch ball, LED mounts, and a roof rack loaded with scale accessories like a spare tire, jack, fuel cans, shovel, axe and sand ladder. You could easily spend through your teeth to get these amazing components but your stylish and realistic Gen7 PRO comes with them standard. 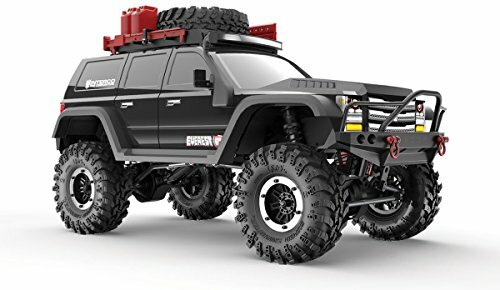 The Gen7 Pro also includes a Hobbywing Brushed ESC, Licensed Interco Super Swamper tires, CVD front axles and real beadlock wheels. 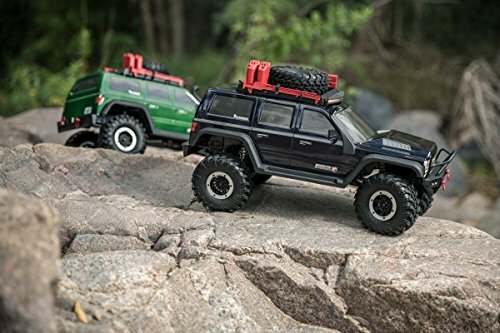 The modern and stylish 4 door SUV body is available in green or black, and is customizable with black, white, red and wood grain die cut decals giving your Gen7 Sport the individuality that expresses your soul. 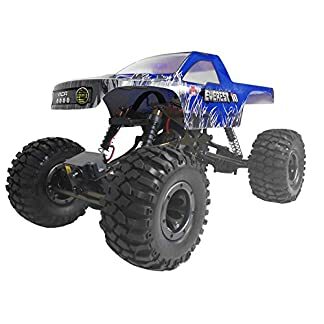 Round this all out with a 3000mAh NiMH battery and charger and a competent 2.4GHz radio system and you can see why the Gen7 Sport is the best value to be had in a scale r/c crawler.